Saturday Art Class has successfully raised funds & reached the goal amount. We thank all the 329 generous supporters for their kindness. Saturday Art Class is a non-profit Educational Organisation conducting a revolutionary art class for school children from low-income communities. The class teaches a value-based curriculum, using Art as the medium to educate. Our aim is to instil important values and life-skills in children to nurture well-rounded individuals who can better navigate their lives beyond the walls of the classroom. 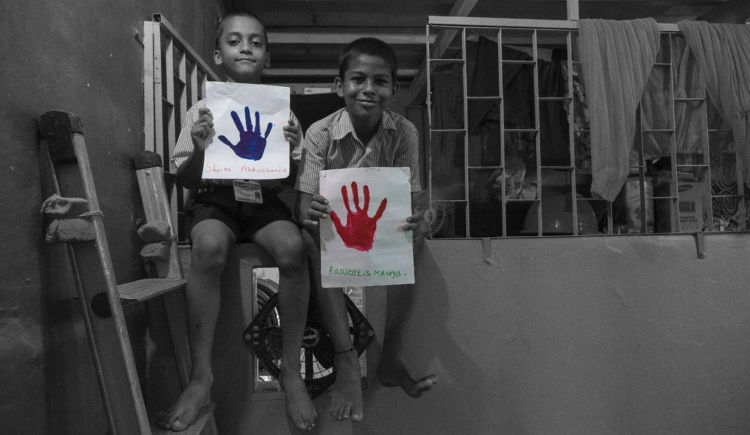 Saturday Art Class currently operates in 10 institutions, teaching close to 3,000 children, across the city of Mumbai. We work through a strong team of mentors (refer: Mentorship Programme on www.saturdayartclass.com) who enter these classrooms every Saturday and conduct our curriculum. 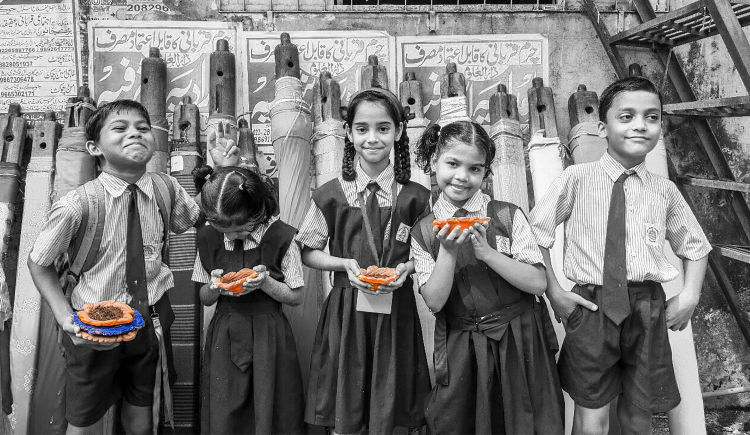 Our co-founders, Manasi Mehan (former Teach For India fellow) and Chhavi Khandelwal (Architect), got together to create this organisation after having recognised the need for Value Education in the low-income segments of society. 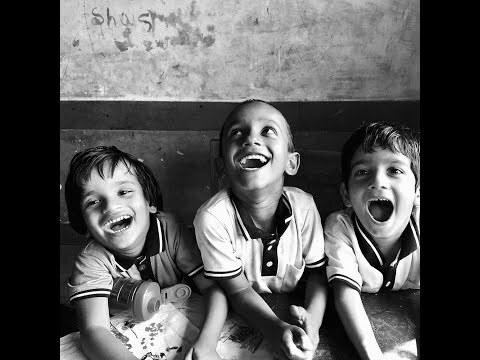 In one academic year, we teach a total of 36 modules across schools in Mumbai, influencing the lives of close to 3,000 children. In order to maintain a smooth, well-supplied class, we need your help. It takes a little support to create a change. We appreciate any amount of support, however big or small. Saturday Art Class co-founder Manasi Mehan, was a former Teach For India fellow. During her fellowship, she realised that the children from low-income communities are burdened with responsibilities and are exposed to amoral situations, that make it very difficult for them to ‘just be children’. On 29th July 2016, class teacher of Shankarwadi M.P.S., Manasi, along with Chhavi, used a simple exercise of hand printing to expose their class of 30 to the texture of the paint. Their eyes filled with thrill, yet they maintained pin drop silence, while they felt paint for the first time. Immediately, they knew that Art was the perfect medium to communicate effectively with the children. Two years down the line, Saturday Art Class has made available, Value Education through Art, to over 3000 children. In the academic year of 2017-2018, Saturday Art Class continually impacted 1211 children from its 8 partner educational institutions across the city of Mumbai. Currently, Saturday Art Class is impacting over 3,000 students across 10 partner educational institutions. Our programme is implemented through a team of close to 400 volunteers, called ‘Mentors’, supported by 30 coordinators. In little more than a year, Saturday Art Class has impacted a total of 4,163 students across 14 institutions, which include government schools, low-income private schools and an orphanage. Our team of over 400 mentors and 30 coordinators come from different academic and professional backgrounds who are bound together with their vision of positively impacting the lives of young children and helping in creating a change in society. We run a mentorship programme where mentors are vetted (based on the backgrounds and motivations) and are required to join for a minimum of 3 months. 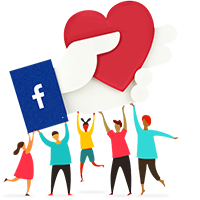 This is to ensure that the children see familiar faces every week and have role models they can learn from and look up to. 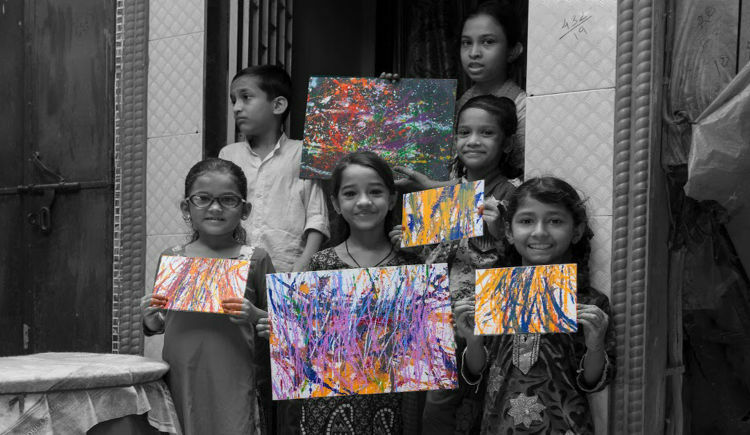 With an unconventional teaching style, Saturday Art Class uses Modern Art with influences from International and Indian artists from various eras to bring value education into the classroom. Values such as Patience, Gratitude, Equality, Teamwork, Cleanliness and Sharing are reinforced in every class to help in the child’s overall development. 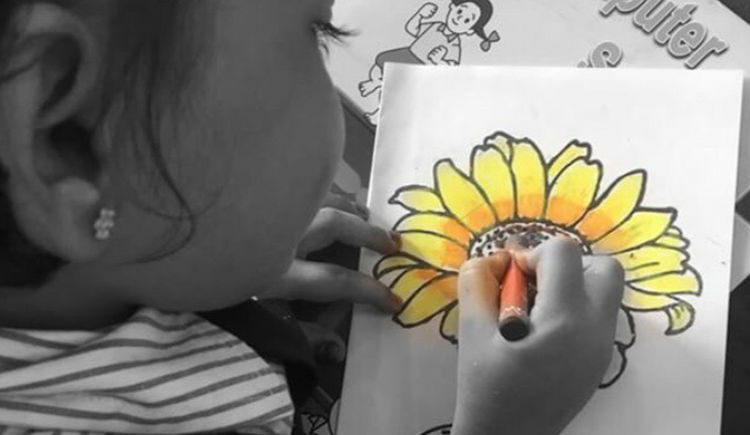 With the help of art, we aim to develop cognitive skills and make learning more efficient. Art is a universal language for basic communication and expression of feelings. It helps the children channelize their energy in a positive and constructive manner. We believe that a good education is not just what you gain from books but also what you gain from your experiences as a student. The process of creating art in itself is a language which enables us to communicate at a deeper level with them. The curriculum is such that different art practices are taught every week based on the core values of Saturday Art Class. Our lesson plans are influenced by Indian artists such as M.F. Husain, S.H. Raza , Madhvi Parekh, Jamini Roy and international artists such as Yayoi Kusama, Jackson Pollock, Georgia O'Keeffe, Natvar Bhavsar, Andy Warhol and Piet Mondrian. Through our collaborations with contemporary and modern galleries like Delhi Art Gallery and Piramal Art Foundation, we have also been able to offer superlative training opportunities to our mentors and develop lesson plans influenced by prominent Indian artists. Children at Saturday Art Class are taught Value-based Education through the process of Art as it enables them to build a well-considered base of standards along with principles and a moral compass. Value education is important for a child’s physical, social and mental well-being which in turn prepares the child for a life beyond the walls of their classroom and their community. Learning values brings in exposure, cultivates their rationale and enhances their imagination and critical thinking. At the end of the first year of Saturday Art Class, we held an Art Exhibition in Jamnabai Narsee School, Mumbai. With a turnout of over 1000 visitors, the event displayed artworks that were created by children over the year. The artists, that is the children, were also present at the exhibition, along with their families. It created a sense of honour and recognition in the minds of these young children, in turn, help boost their self-esteem and morale. In April 2019, at the end of the academic year 2018-19, our little artists will be hosting yet another Exhibition to celebrate their work. Over the course of the next three years, we aim to adopt over 25,000 children across the country under our programme. 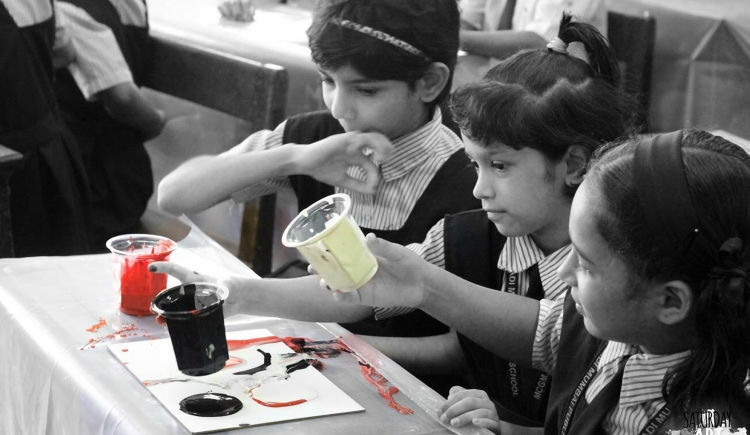 We are striving to make Value Education through Art a part of the mainstream curriculum. 15 days left and 50% more to go! Greetings from Saturday Art Class! We have raised 50% of our funds and have 50% more to go!! With only 15 days left, help us achieve our goal by donating now!